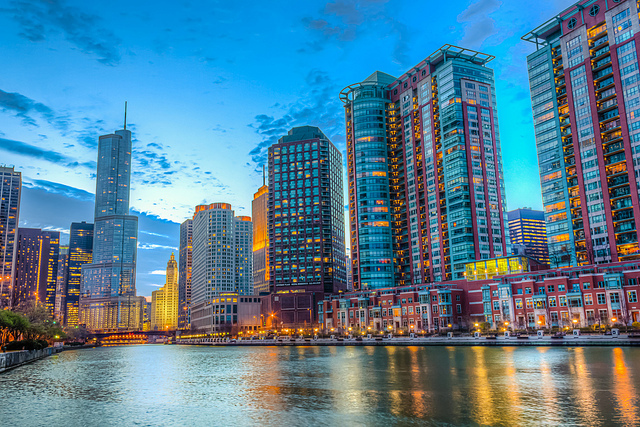 Streeterville is home to a combination of hotels, restaurants, professional office centers, residential high rises, universities, medical facilities, and cultural venues. Here is where you will find Navy Pier, Ohio Street Beach, 360 Chicago Observation Deck ( formerly the John Hancock Building) Northwestern Memorial Hospital, and one of the many Forest Security loyal customers: The Ann & Robert H. Lurie Children’s Hospital of Chicago. Forest Security is proudly family owned and operated and has served Streeterville and the entire Chicagoland Area for over 35 years. Forest completely customizes your complete security and home automation system to ensure both safety and convenience. We will offer you several security and convenience options from which to choose. Your custom system is guaranteed to be the perfect fit for your lifestyle and budget. Your complete satisfaction is our top priority. Our Security Specialists along with our excellent Customer Service Representatives and our highly trained Technical Staff, work in unison to ensure your security and complete peace of mind.